Go to www.weller.4myrebate.com to visit our Weller Rebate Center. 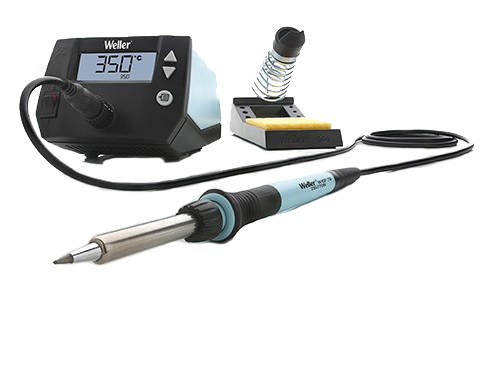 You will be asked to log in and upload a picture of the product label on the back of your old WES51 or WESD51 soldering station, along with a proof of purchase of your new WE1010NA Soldering Station. See complete details on the redemption site. This offer is good till December 31, 2018. 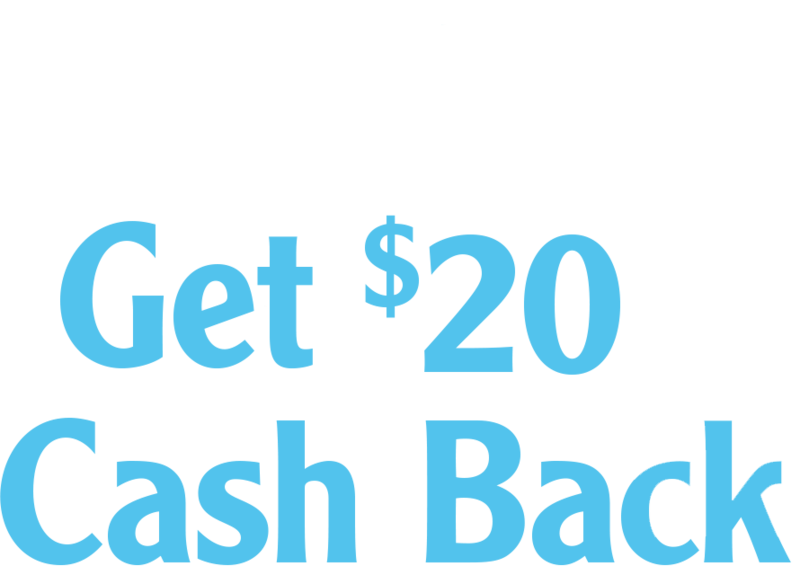 Offer valid only in the U.S. and Canada.